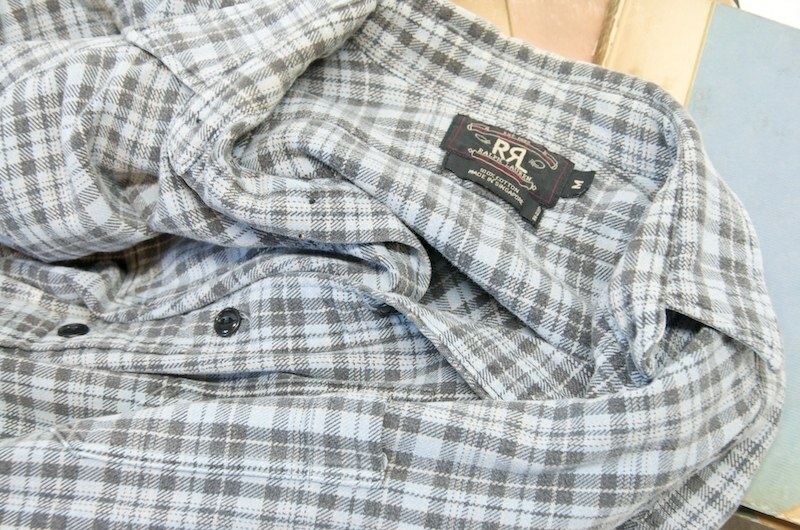 Ralph Lauren, RRL, Double RL, The little brand from the Ralph Lauren Conglomerate that "kept it real". 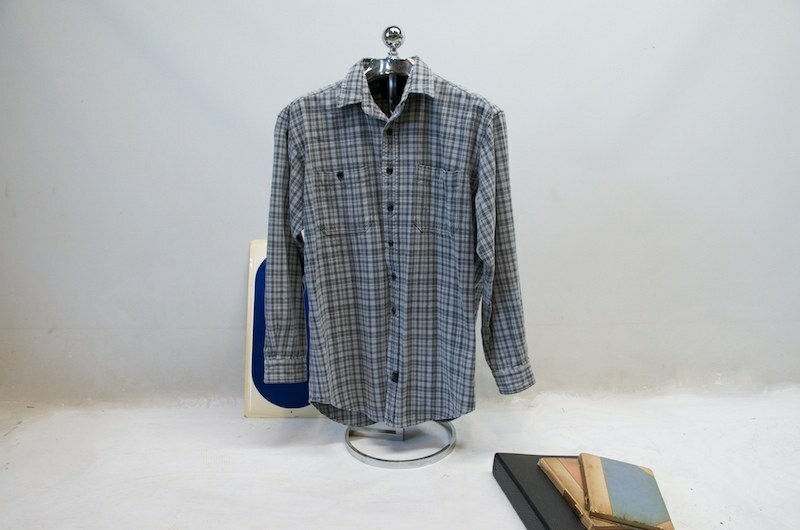 Limited collections and tight distribution; it is Ralph's personal collection of western and vintage inspired wears. 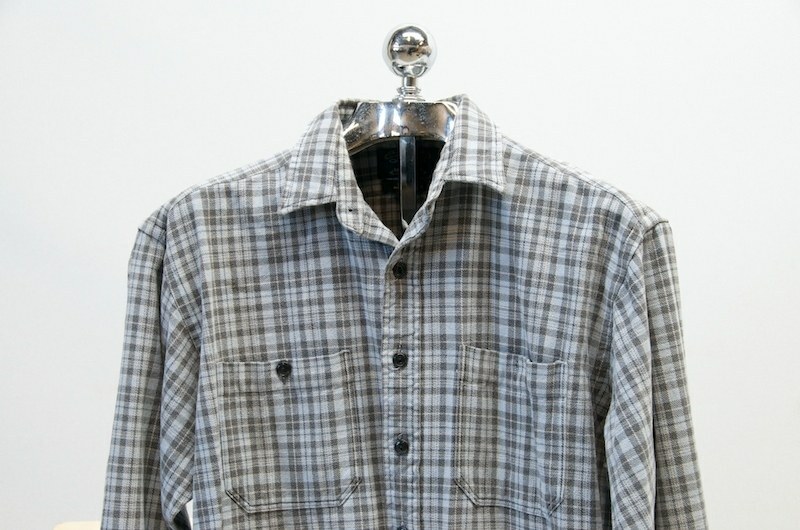 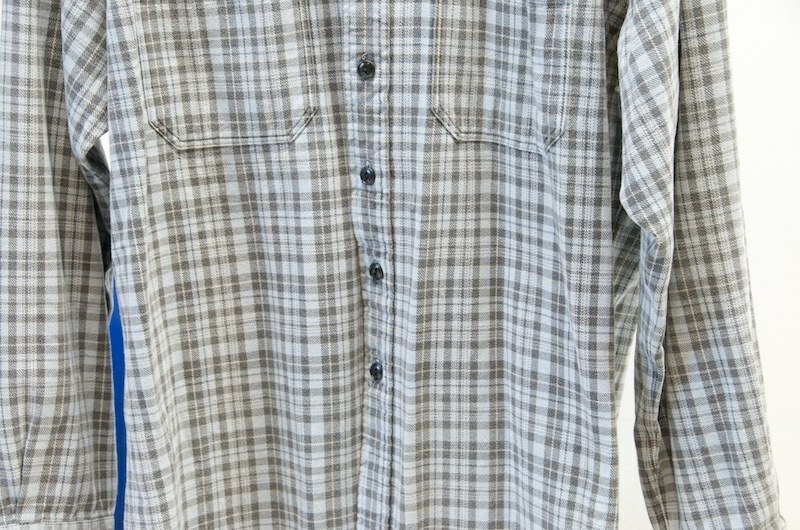 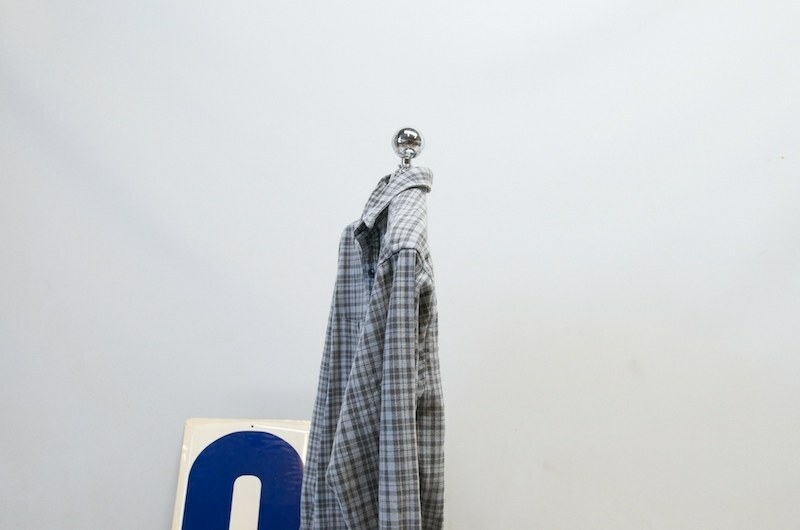 This heavy brushed cotton work shirt is from one of the very early first collections.